No, you haven't misread the price and we haven't left a zero off the end - you really can get a brand new set of bathroom taps for this amazing price. And don't be thinking that because these taps are great value that the quality is lacking as that's just not the case. Cali's a well-known maker of taps and other bathroom accessories, and this set of taps is made from solid brass, finished in shiny chrome. The Rio range has been designed to be easy to grip and turn, so is perfect for any family home. 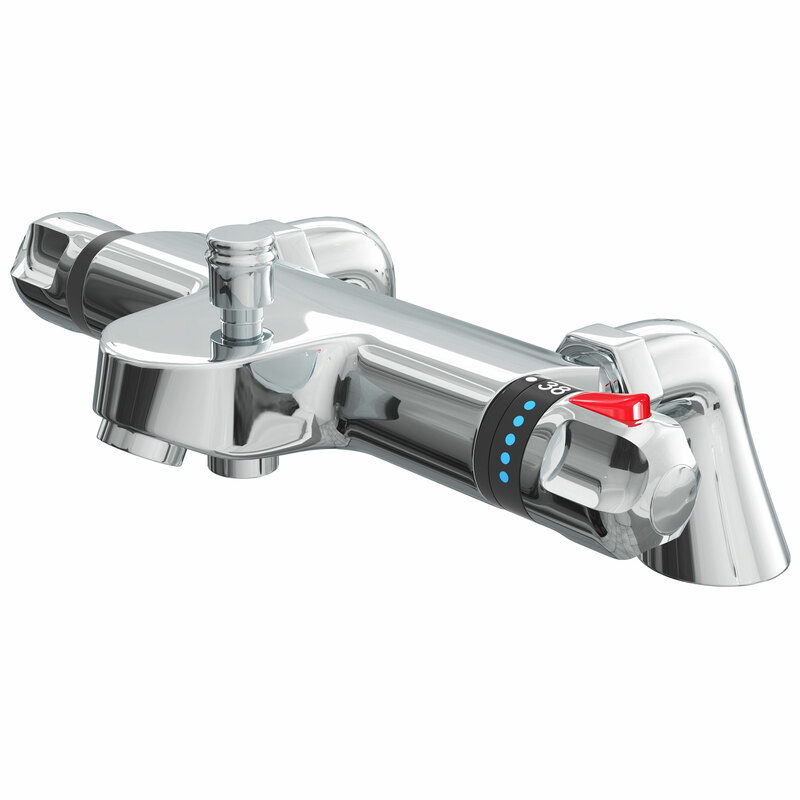 The other main benefit of Cali Rio taps is that they can be installed whatever your plumbing system and water pressure, as long as it's a 0.5 bar minimum. Choose this set as a complement for your new bath, or just as a cost-effective way of giving your bathroom a makeover by replacing tired, old taps. 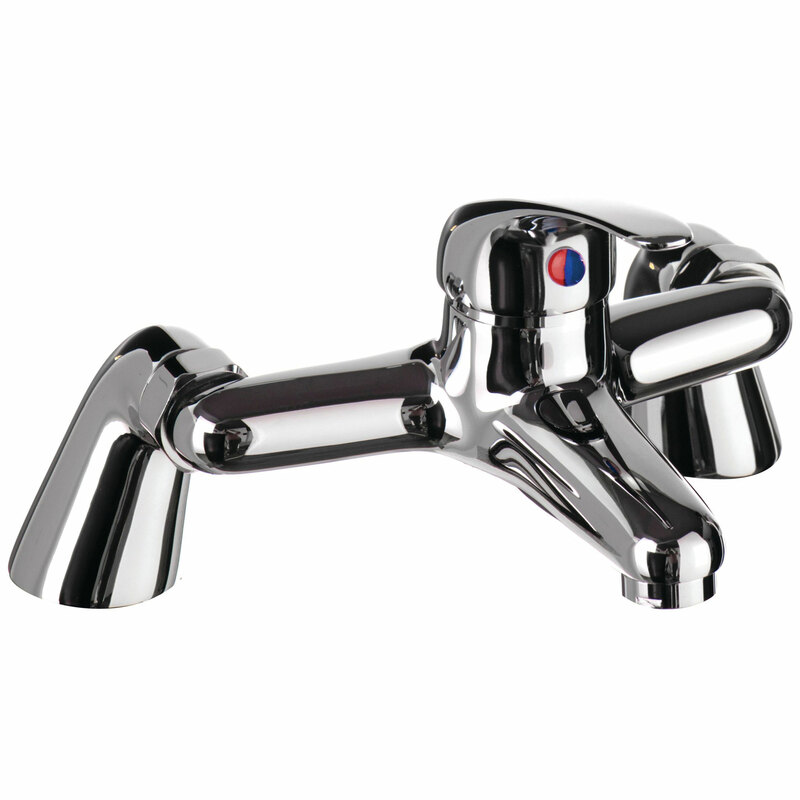 Swapping taps over is a simple DIY task, and once your new Cali Rio taps are in place, you have the benefit of a 10 year guarantee to fall back on.